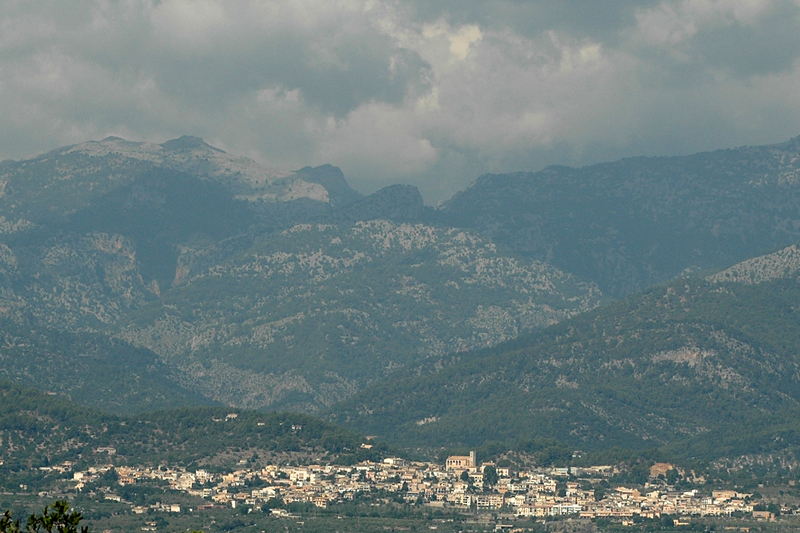 Selva is a small farming and artisanal town at the foot of the Serra de Tramuntana in the island of Majorca. 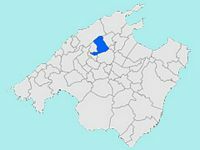 The city has a population of about 2,000 inhabitants and is part of the County of Raiguer. The city patron saint Laurent whom the parish church is dedicated. The name derives from the name of Selva a town called Silva (forest) already in Roman times. A firm named in Xilva was here during the Moorish occupation. 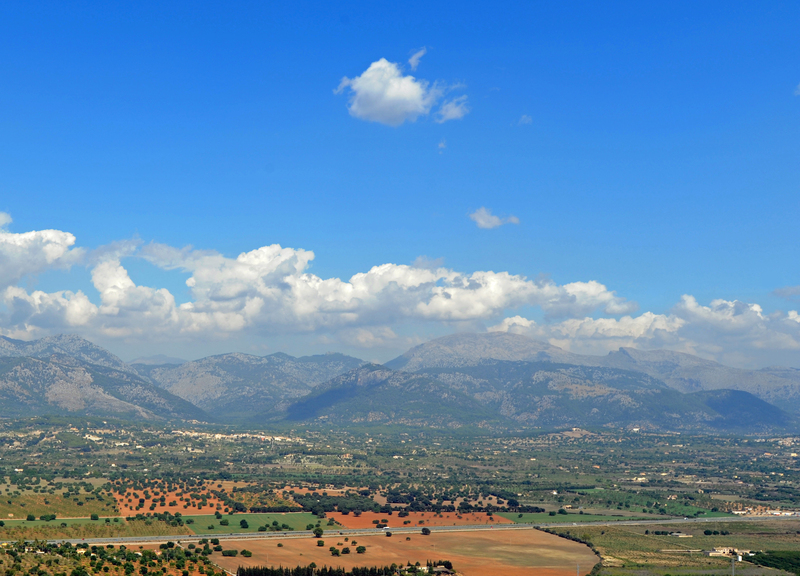 The town of Selva is distant 32 km from the island capital, Palma de Mallorca, and 4 km Inca in the south. The municipality of Selva borders the towns of Campanet northeast, of Búger to the east, of Inca south, of Lloseta southwest, of Mancor de la Vall west and Escorca north west.